The paving material you choose can literally make or break your garden. The first few things that strike people’s minds when they think about the word ‘garden’ are plants, gate, garden furniture, etc. Very few think about the garden’s surface, which is ironically the most used or always in contact aspect of a garden. Similar to plants, paving materials could add texture, color, and pattern to any garden. Most importantly, paved surfaces contribute to the practical aspects and aesthetics of a garden throughout the year in equal measure. Paving materials can be broadly classified as composite material and quarried stone. Quarried stones such as slate and garden are dug and later shaped via cutting, splitting or crushing. On the other hand, composite materials such as brick are molded and processed when soft. They are later fired or let to dry. The great variety of paving materials renders shopping and designing gardens fun. However, the choices available could also be slightly overwhelming. Each material has its pros and cons, and certain materials suit more than others for specific locations and uses. Let us talk in detail about stone. Stone is arguably the most luxurious and nuanced paving material. Also, it is versatile and durable, coming in a range of shapes, sizes and colors. You would find a stone for almost every kind of garden. However, all of this doesn’t come cheap. Stone could be expensive to buy and also install. Paving stone prices and availability vary across regions, based on the quantity bought. Let’s take a look at the popular stone options for paving. Sandstone is an extremely popular garden paving stone. It’s considerably tough to withstand any paving application. Most importantly, cutting and working with sandstone is much easier compared to granite, which brings down the price of sandstone. Sandstone comes in various colors and shapes and is easier to buy in big quantities. Gravel is ideal for people on a budget. This easy-to-install stone offers an attractive texture that’s almost perfect for short-term, informal landscapes solutions, and also gardens erected on limited budgets. The drawbacks to gravel, however, is it could turn weedy and it’s also not the most stable material to have under foot in a garden. Limestone in Bondi or any other place has a fine texture, which makes paths and patios look distinct. 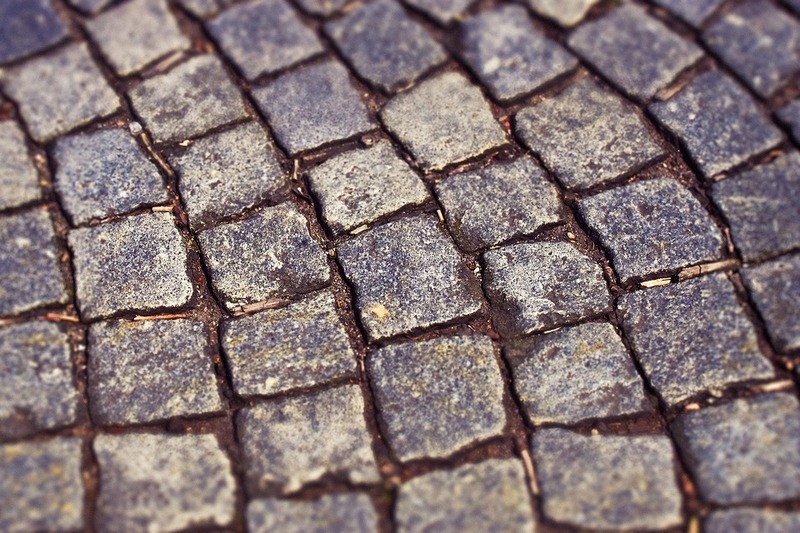 When cut to pave, the stone takes on a velvety, distinctive finish. Limestone happens to be a lot more evenly colored compared to granite or sandstone. However, its color choices are a bit limited compared to sandstone or granite. A couple other stone options are slate and granite. 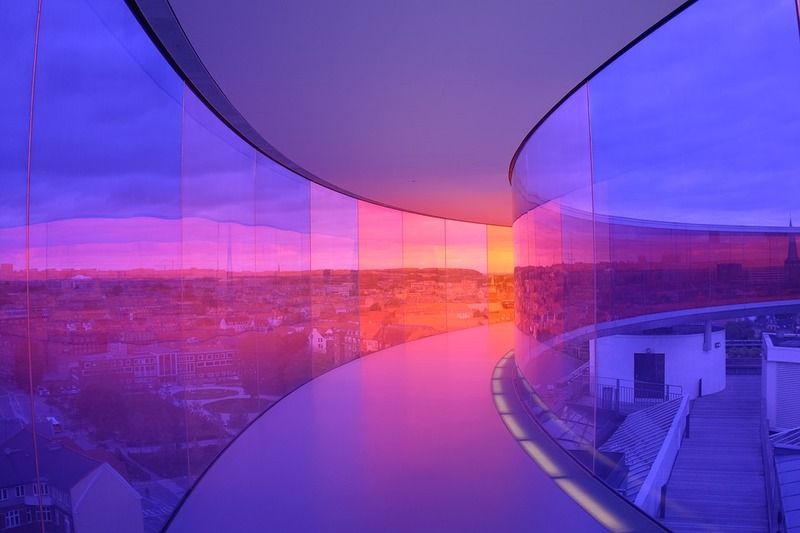 Acrylic is a sturdy transparent material that can be used as an alternative to glass due to its glasslike nature. Acrylic suppliers Sydney sell acrylic under different names, but the composition is the same. Due to its shatter-resistant nature, it finds application in areas that need a durable material like in large aquarium tanks or for helmet visors. Its lightweight nature makes it easy to handle. Even though it is transparent, it can be coloured and find applications in different areas. Below are the benefits of using acrylic to manufacture your products and in other industrial applications. Acrylic can be modelled into different shapes when heated, and as it cools, it takes form. Acrylic can be used to make bottles, tubes and even furniture. It is also malleable into a sheet that finds industrial applications. This sheet can be machined, drilled or sawed and used to manufacture different products. Acrylic is a cost saver for manufacturers as it is affordable and easy to handle. Due to its toughness, acrylic is ideal for home windows and car headlight lenses. Acrylic is hardly affected by environmental conditions like light heat from the sun. It is used for door signs due to its colour retention; door signs remain clear for a long time. Due to its resistance to weathering and colour protection, acrylic paint is preferred by artists as it does not fade away. Sculptors and glass artists use acrylic to make outdoor designs as they will not be affected by light or heat from the sun. Their light refraction properties ensure that these designs do not yellow with time. Even though it is tough with high impact resistance, acrylic is a lightweight material. Because of this, it is easy to handle and carry around. Footwear and artificial nails are made from acrylic for its comfortability. Dental filling done in cosmetic surgery uses the acrylic material because of its lightweight nature. Because of its transparency, acrylic is also used for skylights as it does not add a heavy load to a building. Acrylic does not yellow with time and stays clear to let in natural light. Acrylic is a cost-effective material that finds a wide range of industrial applications. You can make durable and functional pieces with acrylic due to its rigidity and impact resistance. Due to its glasslike nature, it can be used as an alternative to glass.